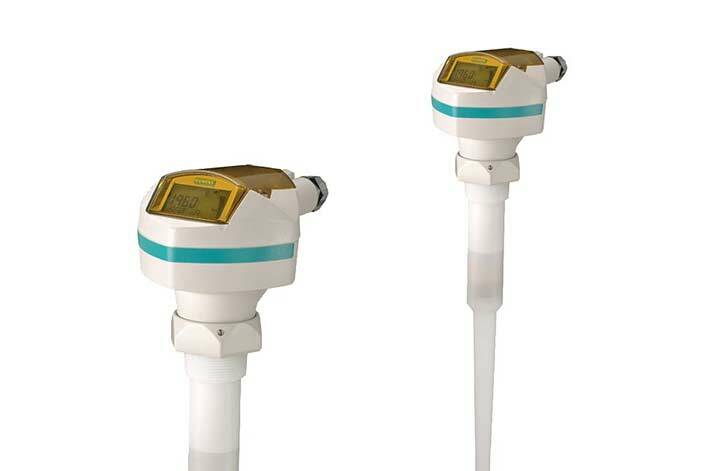 The Siemens SITRANS LR560 radar level transmitter is a state of the art, 2-wire, loop powered instrument for continuous solids level measurement. 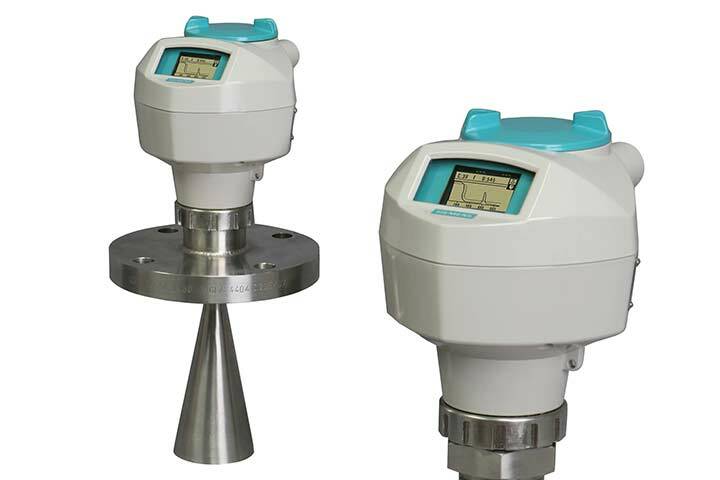 The Siemens SITRANS LR 200 is a 2-wire loop-powered radar transmitter designed for liquid storage applications up to 20m. 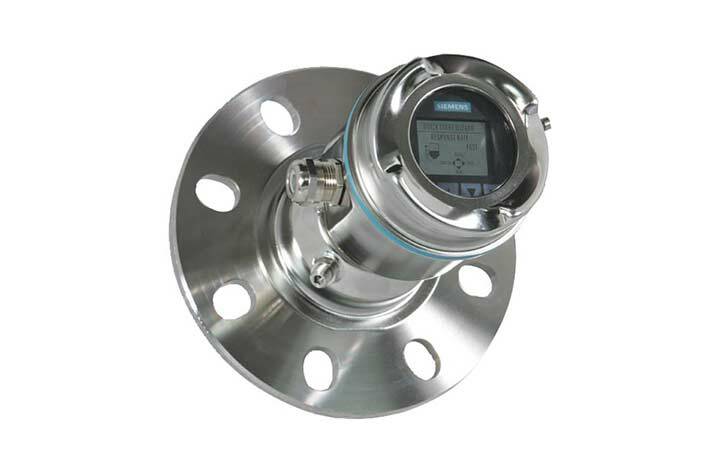 The SITRANS LR250 is a 2-wire, 25 GHz pulse radar level transmitter for the continuous monitoring of liquids and slurries in storage and process vessels. 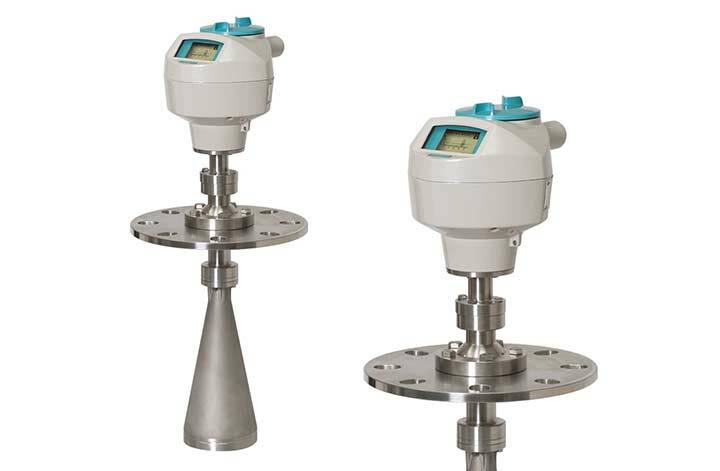 The SITRANS LR260 is a 2-wire, 25 GHz pulse radar level transmitter for the continuous monitoring of solids in storage vessels. 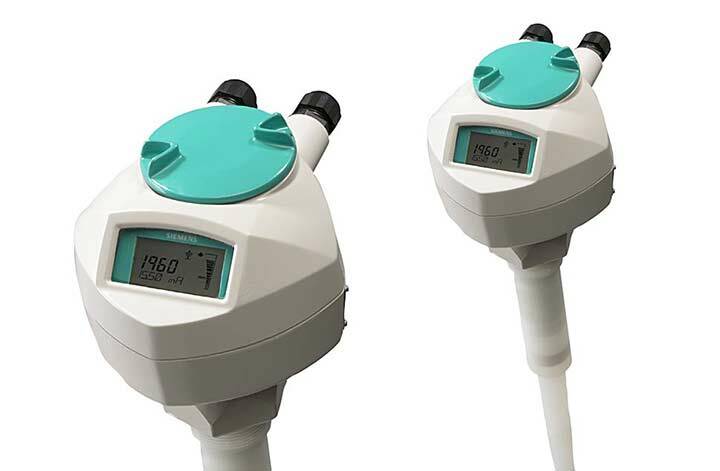 The SITRANS PROBE LR is a 2-wire, loop-powered 5.8GHz radar level transmitter for level and volume monitoring of fluids and slurries.